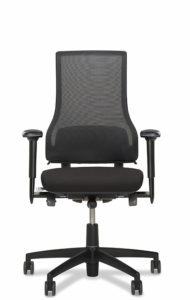 Axia visitor chairs - BMA Ergonomics. Axia visitor chairs are specially designed for conference rooms, presentation rooms and for use as a side chair in the workplace. 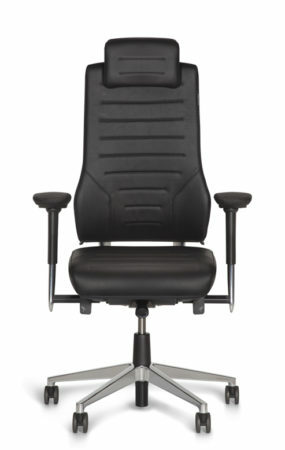 During long meetings, important discussions and presentations it is important that you sit relaxed. 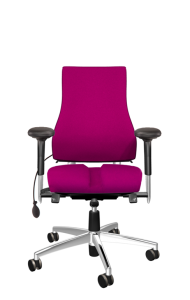 The Axia Visit and Axia Invite visitor chairs ensure optimal and comfortable support, making sitting for long periods ergonomically comfortable. 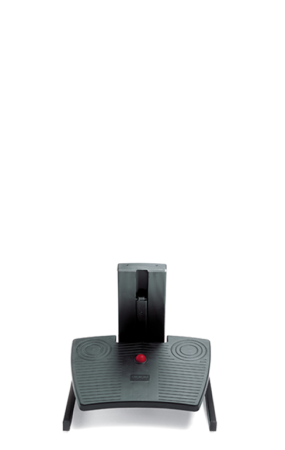 The Axia Invite is also available as a stackable version: The Axia Invite-S. 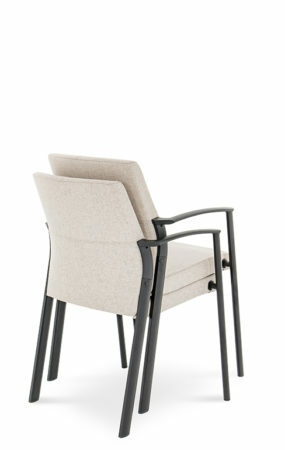 The beautifully designed back rest and the typical cantilever frame give the Axia visitor chair an elegant look. 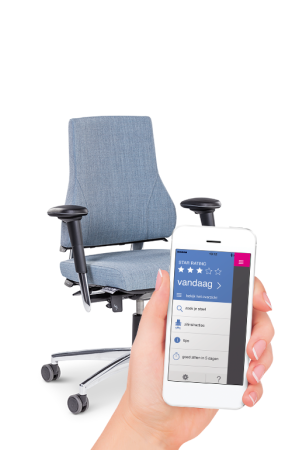 Both visitor chairs have their own design based on simplicity and functionality which matches the Axia office chair perfectly. You can select from the same extensive fabric collection as the office chairs.